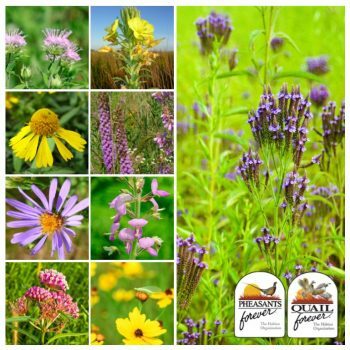 The tallgrass prairie evokes imagery of wildflowers blooming in summer and birds flushing from a bunch of bluestem. 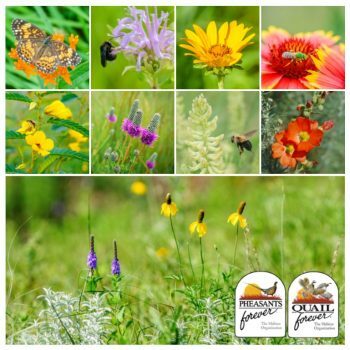 This diverse mix of native grasses and 41 wildflower species is sure to please prairie enthusiasts, pollinators, and pointing dogs alike. 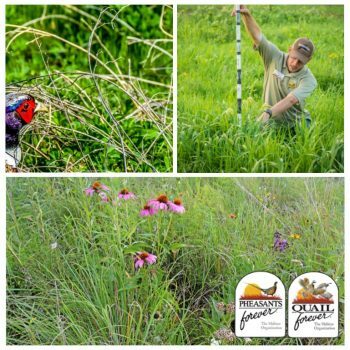 Best suited for mesic soils. Did you know that the eastern tallgrass prairie is one of the most diverse grassland communities of the Great Plains? 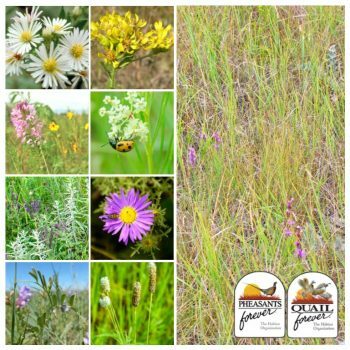 Studies of remnant prairies in Nebraska have reported around 300 native species of plants. *Please note that the species composition and price are subject to change depending on availability. Species substitutions may be needed at time of order. 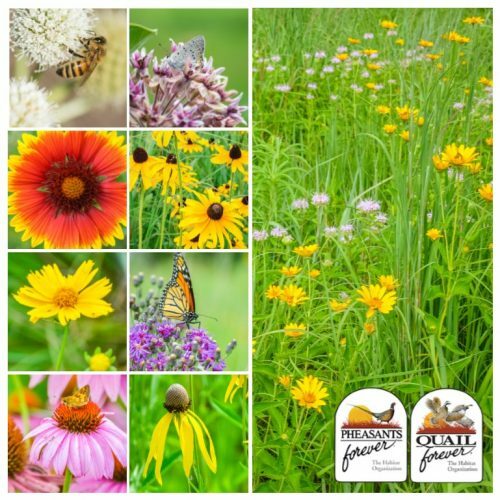 Seed mix updated 04/18/2019.